The course will be taken by an experienced teacher with exam marking experience. The course tutor will contact each student prior to the course to assess their needs so that each student’s time on the course is maximised. 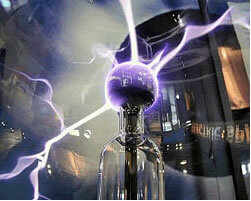 Any student topic requests such as thermal and nuclear physics will be covered. There will be opportunities to practise exam style questions under time-constrained conditions but even more importantly individual feedback will be given. The course is delivered by an experienced examiner and Head of Department at a leading independent school.